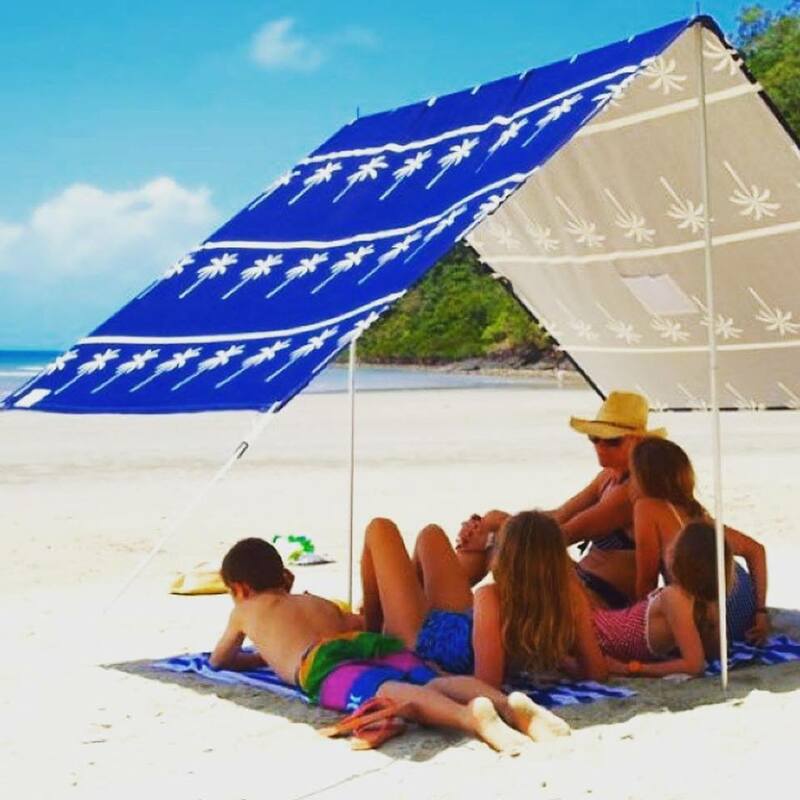 Australian owned and operated, TAWKer Supporter 'Blue Sky Days' is an online boutique beach store offering beautiful beach and outdoor products. 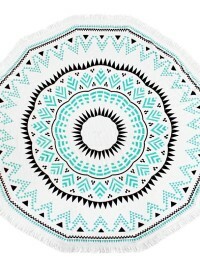 Blue Sky Day’s have sought unique, innovative and lifestyle enhancing products from Small Australian Businesses. These products can be enjoyed at the beach, at the park, at the caravan park or in your own backyard and pool and I think you are going to love their products! Sun shades! 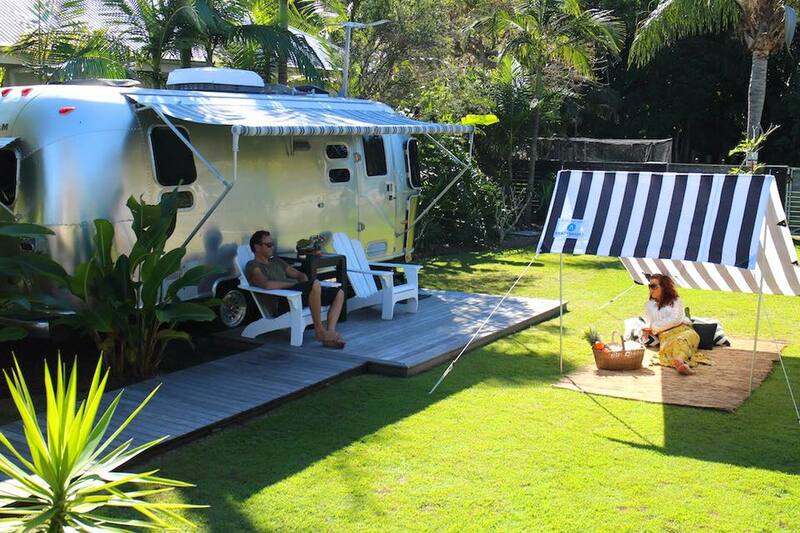 You always need shade in Australia - these are very compact and easy to use. None of that fighting with the 'pop out' shade tents that have people laughing at you as you try to put them away. These are simple and effective. Blue Sky Days have so many products that you'll love that you didn't know you needed! AND so many of their products are easily packed away and as TAWKers, we need that! I have seen the Turkish Towel recommended on so many Camping forums for their space saving storage and the flexibility of use. Grab a different colour for each member of the family. We took a hammock with us and we all fought for who would use it! 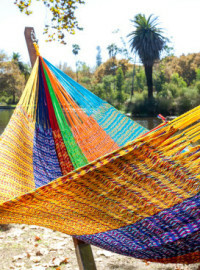 Blue Sky Days have BIG hammocks that fit two adults easily! "Will the children get a look in?" is my question! 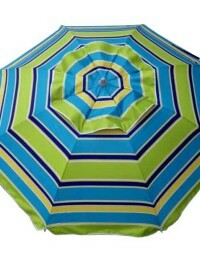 Blue Sky Days have some great products that the kids will love. 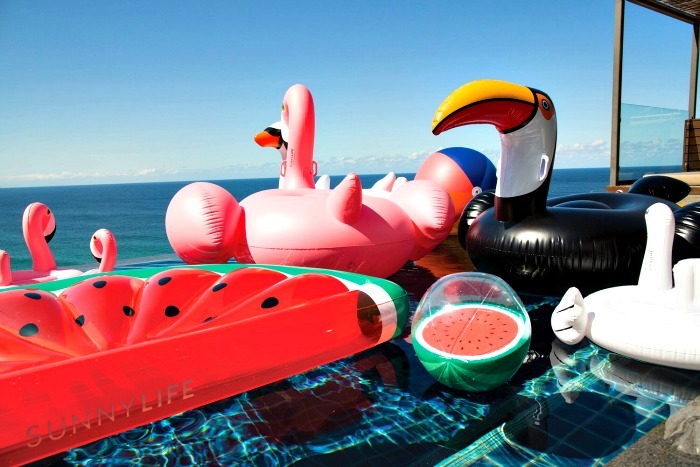 Check out their inflatables! You know the little kids would love these - and I think the BIG kids will too. Music at the beach - no problem! Blast your tunes using your tablet device without worrying about it getting covered in sand! The Tablet Sounds player houses and plays your track-lists straight from your electronic tablet (compatible with most devices) and one of them has a radio tuner as well. 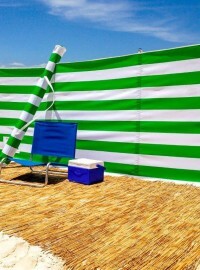 You really need to head on over to the Blue Sky Days Website to see their selection of beach and outdoor products as we really cannot list them all here. AND best of all, because they are TAWKer Supporters, you get one day A 15% DISCOUNT!! When you contact them, please use the discount code TAWK! Head on over and see what you didn't know you needed. Click Blue Sky Days. Thank You Blue Sky Days for being a TAWKer Supporter! Check out other businesses giving TAWKers offers on products and services here.